In this article, a beautiful and holy place is introduced. That is Arunachalam. This is the foot place of holy saint bhagavan Ramana Maharshi. 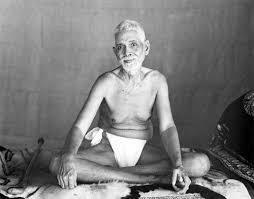 I have given information about Arunachalam in view of Ramana Maharshi. According to our elders, there are opinions about Chidambaram, Kasi, and Arunachalam. Let us know about it. Through seeing Chidambaram, dying in Kasi and thinking about Arunachalam one can attain liberation. This comes true in case of bhagavan Ramana Maharshi. In Arunachalam, we find Agni lingam. If we sit or stand near the Lord Shiva here, we feel heated. That comes true in this pilgrimage. With meticulous observation, we can understand this place is one which plunders the souls(egos) of every devotee who think about it. 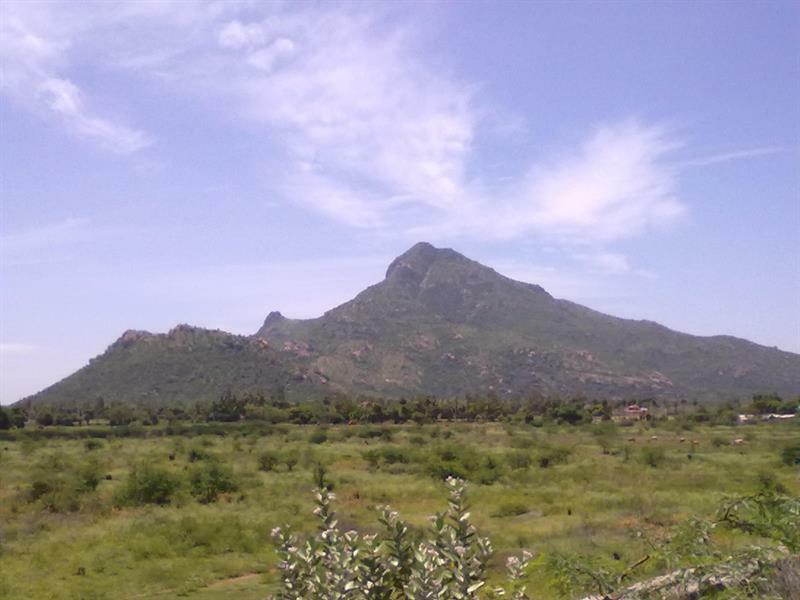 In Puranas, Lord Shiva says that those who see or even think about this Arunachalam hill they are given permission by Lord Shiva to get liberation. Before entering into temple, Girivalam is performed by devotees. 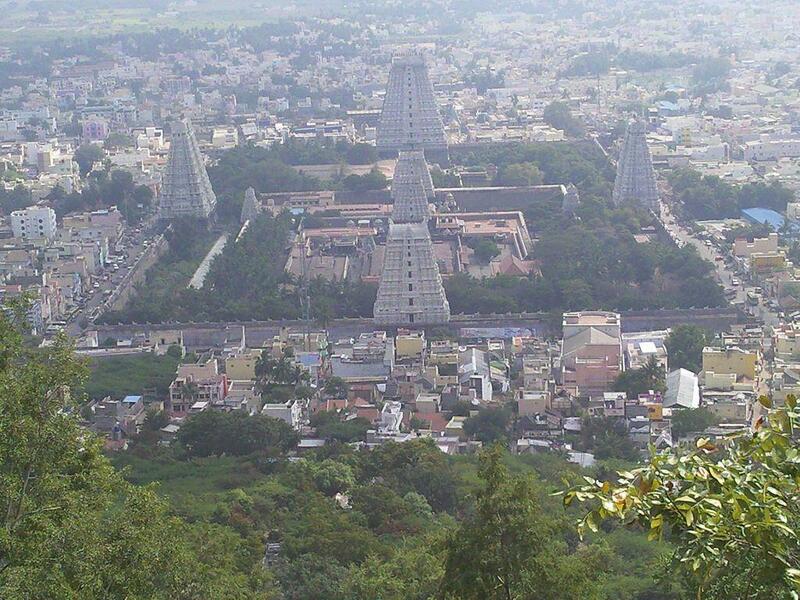 Girivalam means devotees walk around Arunachalam hill near 14kms. Devotees believe that this Arunachalam hill itself as Lord Shiva. There is a word in Puranas that one can get liberation through the remembrance of Arunachalam pilgrimage. This could be known from the verses of Ramana Maharshi in Aruanachalaashtakam in which Ramana says that this pilgrimage has shined in his mind in his childhood. This thought makes him to turn his mind inwards to self. Afterward, Bhagavan Ramana Maharshi gave us a wonderful path to get liberation through self-enquiry. He says a dhyana sloka under the image of Arunachaleswara in the contemplation of his Tamil works. He gives simple path for liberation in his works. He says only through thinking about Arunachala it tends to give the path of self-enquiry. Ramana says that Chidambaram and Kasi are abodes of Lord Shiva but Arunachala itself is Lord Shiva. According to Ramana, Arunachalam is a great place. He condemned the words that Chidambaram is great lace. For that, he cleared that Shakthi and Lord Shiva do not merge because they are in motion where as Lord Shiva is motionless such that Shakthi merges in Lord Shiva with great love. An essence of Arunachalam appears in the literary works of Bhagavan Ramana Maharshi. We can find the essence of Arunachalam at every moment in the life of Ramana Maharshi. When we visit this holy place, there are some places to be visited here. Let us see what are there. How to reach Arunachalam from Hyderabad? From Hyderabad to Arunachalam, the distance is nearly 710km. It takes nearly 11 hours if you want to travel in car. In train from Secunderabad Junction, one has to go to Katpadi junction in nearly 15 hours with cost of 1400 rupees. From Katpadi Junction to Thiruvannamalai(Arunachalam), it takes nearly 2 hours. In Skanda Purana, Lord Shiva assures to his devotees that walking around Arunachala hill or seeing it or at least this king about it gives liberation to the devotee. Such greatness that this pilgrimage has. Train and bus facilities and accommodation facilities are also available here. One can get incredible experience devotional feeling after visiting this holy place. Still now, I have not been seen it. If God's grace on me definitely I have the chance to visit it.